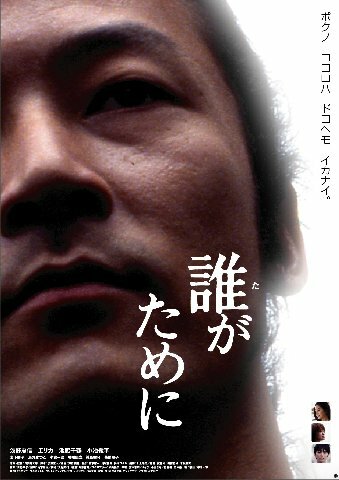 Portrait of the Wind centers on Tamio Murase (Tadanobu Asano), a world-traveling photographer who came home to take over the family business after his father's fatal heart attack. One day at the family photo studio, he finds a kindred spirit in Ayako (Erika) and the requisite sparks fly between them. The initial portions of the film deal with their budding romance, and it isn't long before the two become a serious couple, and Ayako is pregnant with Tamio's child.